Our name Pro Material Direct says it best. 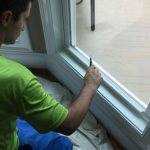 We have professional dealers with superior quality materials, products and services that we put you in direct contact with for your home improvement projects and renovations. A beautifully remodeled home and new front and back porch. One problem exists. The under deck isn’t finished. It detracts from your new outdoor living space. Well, that’s where we come to the rescue. Ultimate Underdeck™, the smart way to expand your outdoor living space, is an under deck system that keeps your porch dry and under cover in style. No matter what state you live in, Ultimate Underdeck™ keeps your extended living spaces beautiful and stylish. 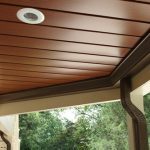 Our under deck system allows you to keep your deck under cover, protecting your patio and furnishings from the weather and enhancing your home’s look at the same time. The patented design combines outstanding water management and drainage with the strength of an engineered system, durable advanced materials, and architectural refinement. 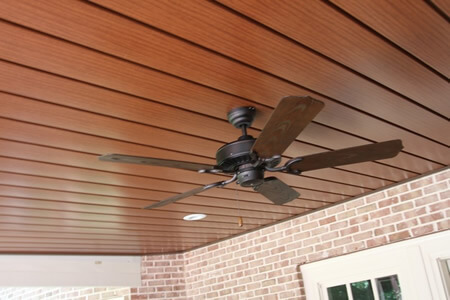 This combination system graces any home with an un-paralleled under deck like no other. Heavy gauge alloy, which prevents the ceiling from sagging. Also, our under decks come in a variety of colors to complement any outdoor living space. We have satin factory finishes and woodgrain laminates, both in various colors. This revolutionary system is available in all 50 states. We have dealers all around the country. You can also inquire about joining our growing network of dealers. Remember, we have dealers who provide solutions for any home improvement contractor. 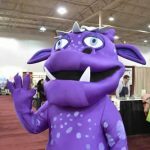 You’ll find the home renovation products and services you need when you contact us. Want to Learn More About Ultimate Underdeck? Ultimate Underdeck™ is the smart way to expand your outdoor living space. 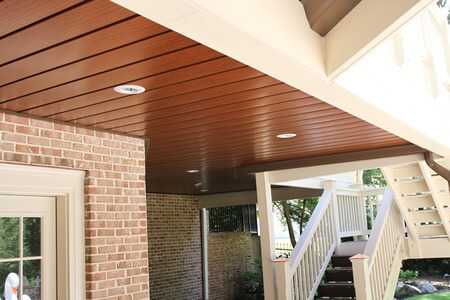 It’s an underdeck system that keeps your porch dry and under cover in style. No matter what state you live in, Ultimate Underdeck™ keeps your extended living spaces beautiful and stylish.